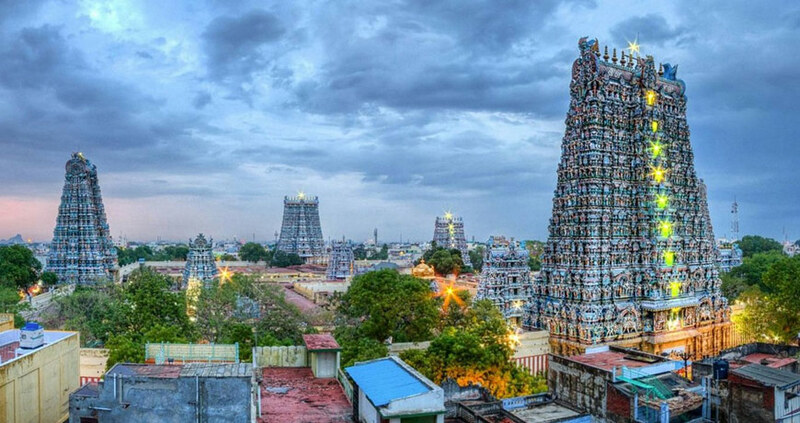 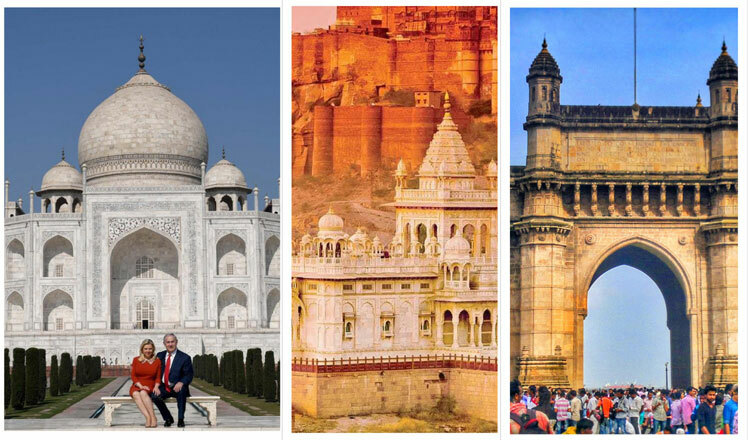 16 to 30 Days Tour Packages in India are designed for the vacationers having proclivity to either explore a wider region or a deeper exploration of a relatively less numbered travel destinations in India. 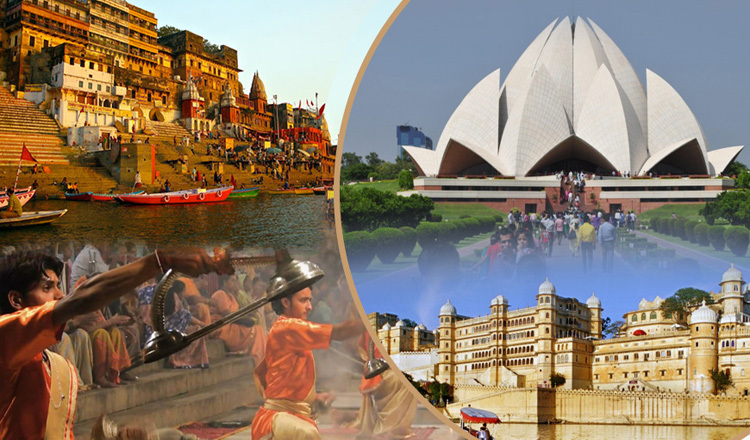 First Time India Tour Packages and India Nepal Tours are long duration tours covering prime tourist destinations of India. 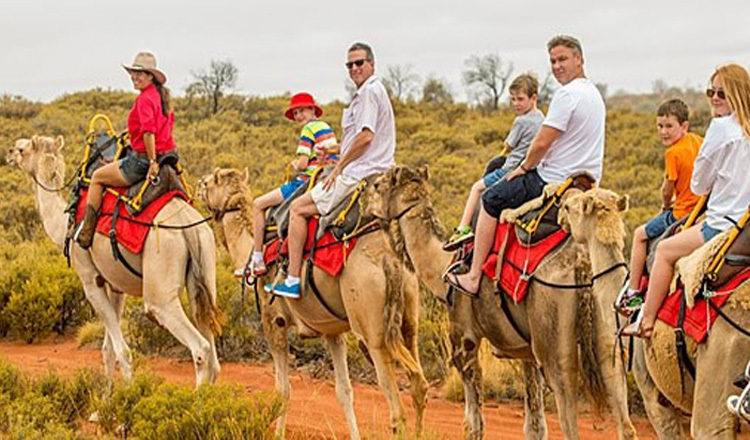 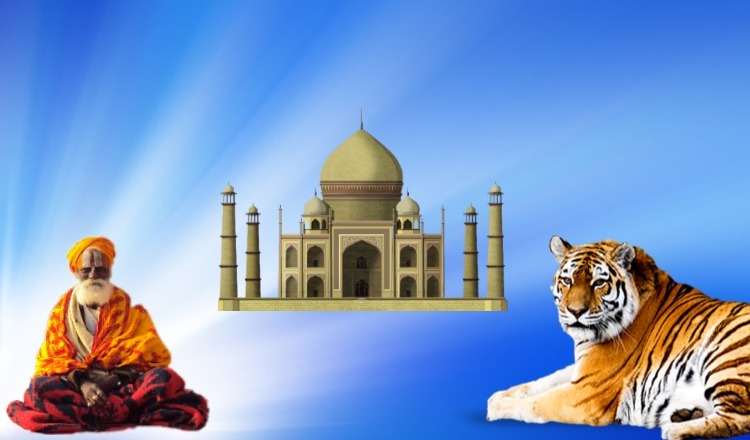 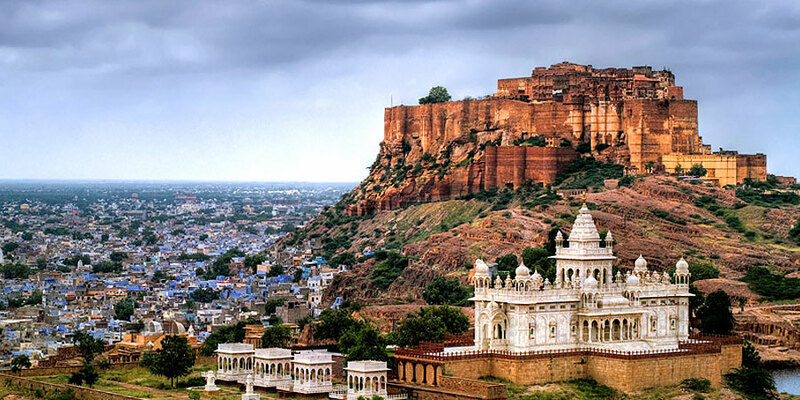 Rajasthan tour packages, South India tours and North India tour circuits, mostly spanning over 15 days, turn out to be signature tours of the chosen region. 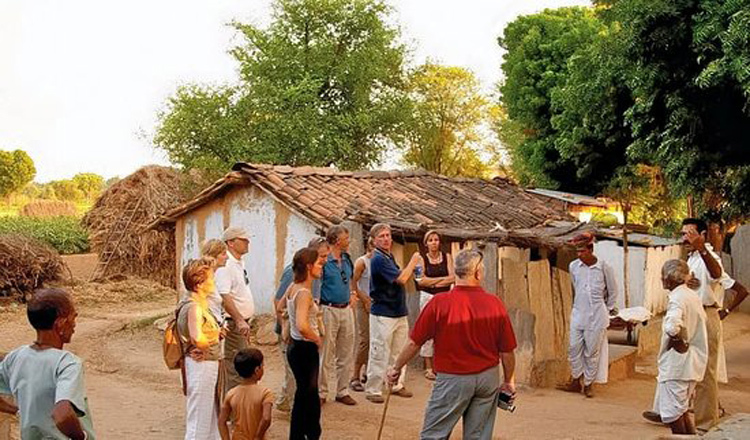 These tours pass through almost all important historical and cultural destinations and help acquaint visitor with real essence of the place. 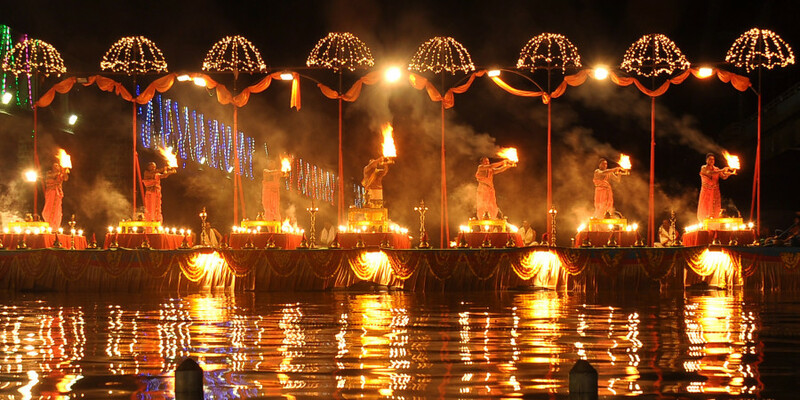 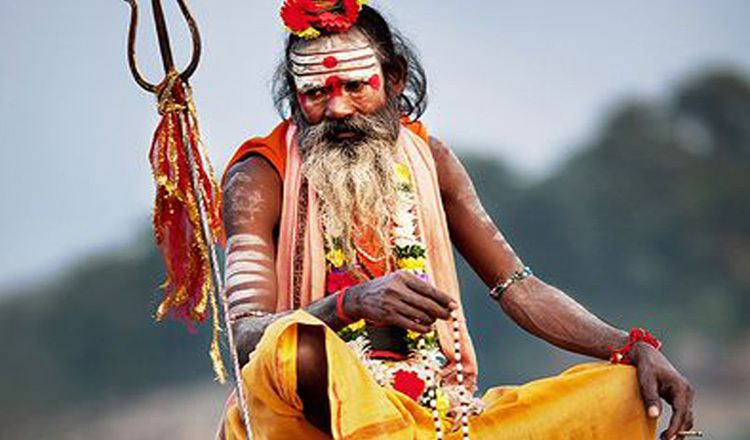 Many spiritual and religious pilgrimage tours also qualify for the 15+ days travel brackets. 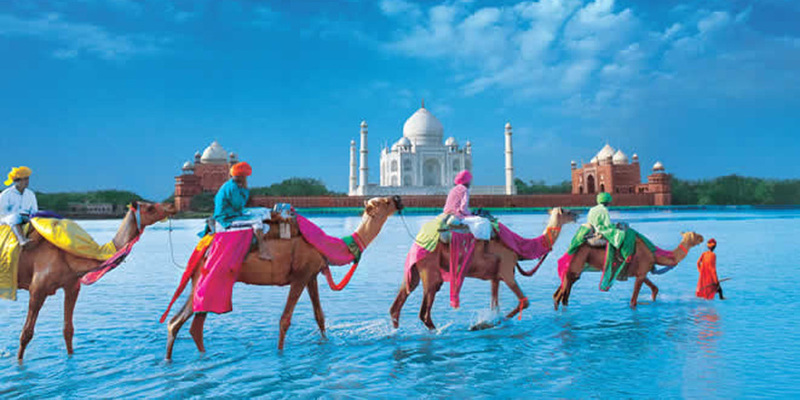 Backpackers from Europe & USA are often found opting for more than a fortnight travel itinerary in India.